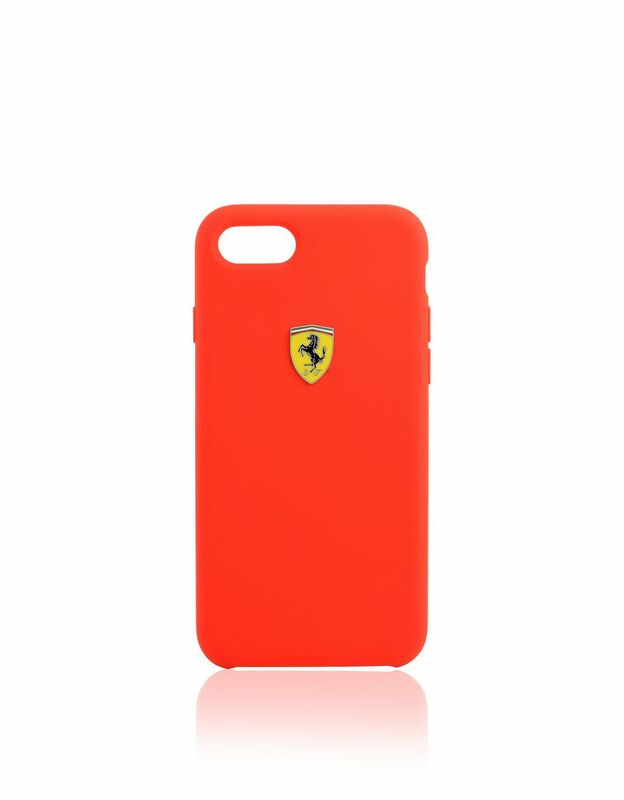 It’s personalized with the instantly recognizable Ferrari Shield in the classic colors for the most dedicated fans. 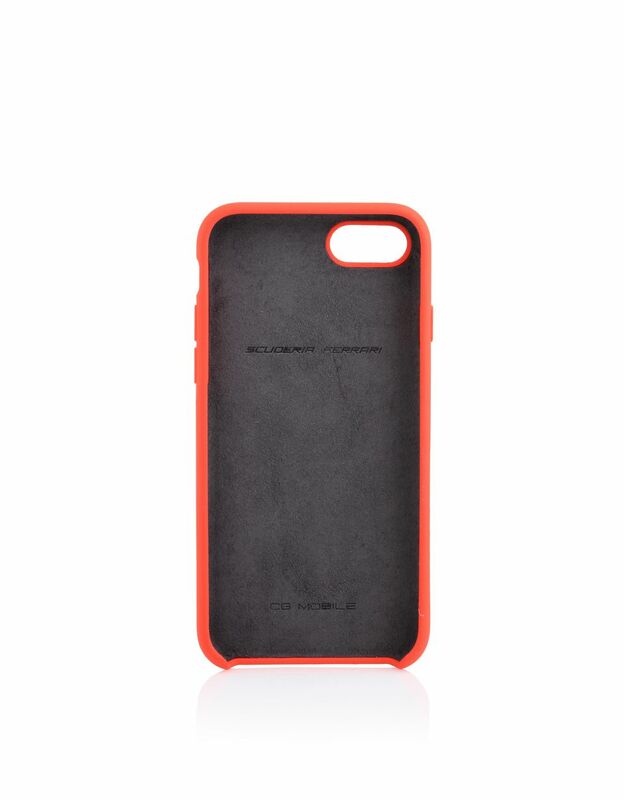 Made with a microfiber inner, the cover is crafted to create a sinuous and aerodynamic silhouette. 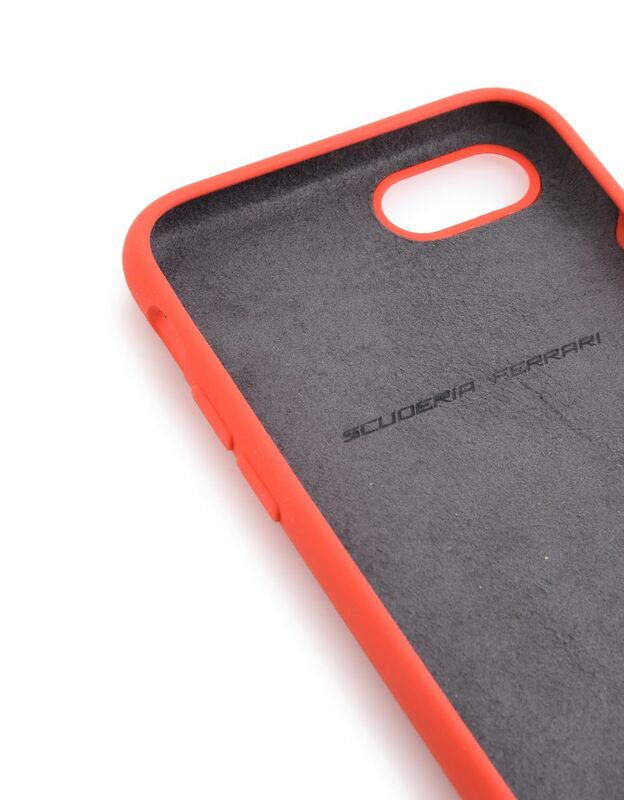 Its rounded corners ensure your phone is well protected while the button and camera holes allow practical ease of use. 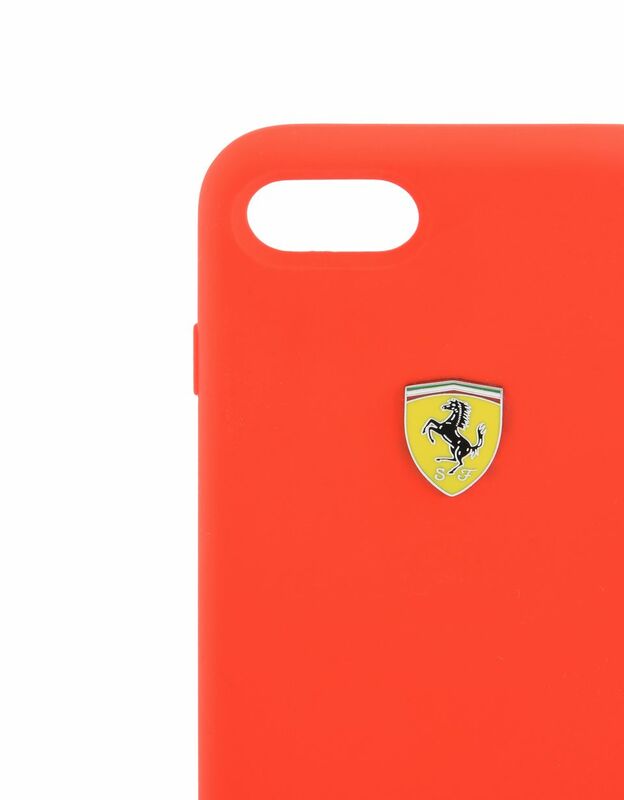 The shiny red hue celebrates the team spirit of all Scuderia Ferrari fans.